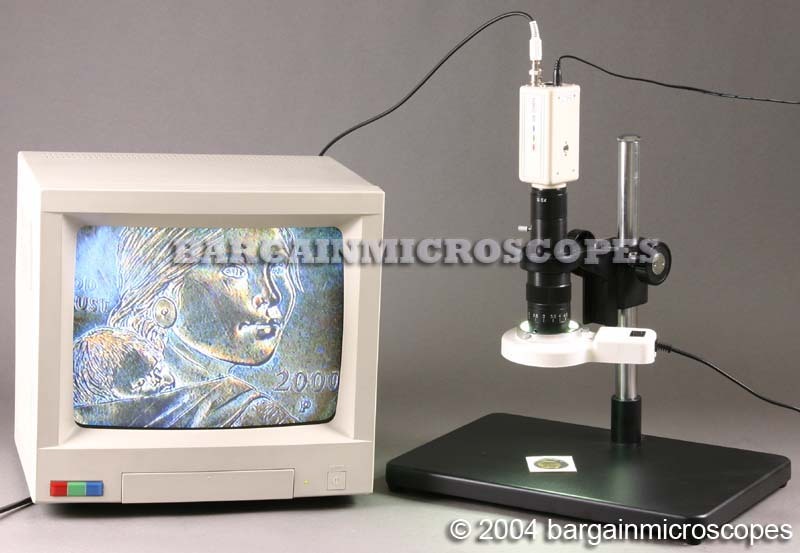 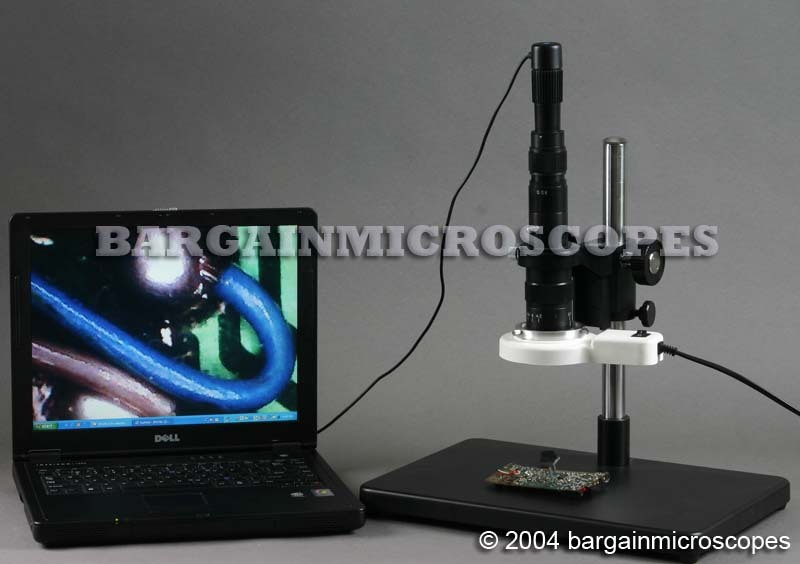 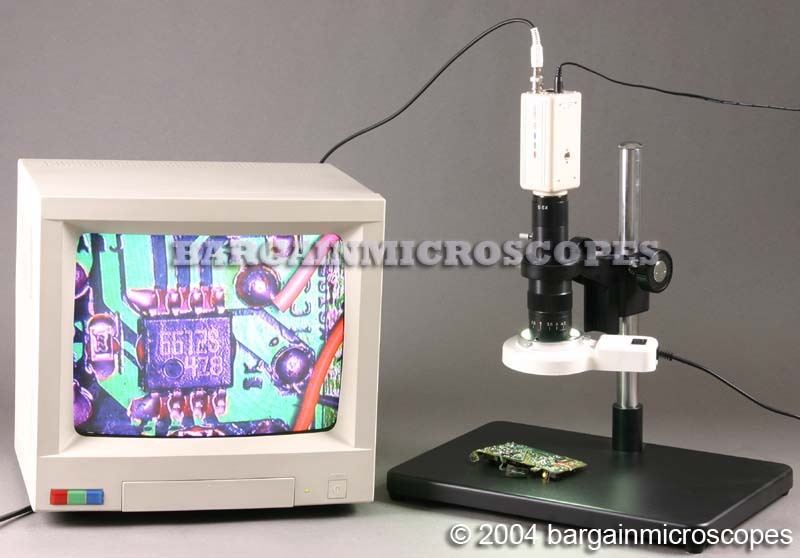 Video Zoom Microscope – Great for Inspection! 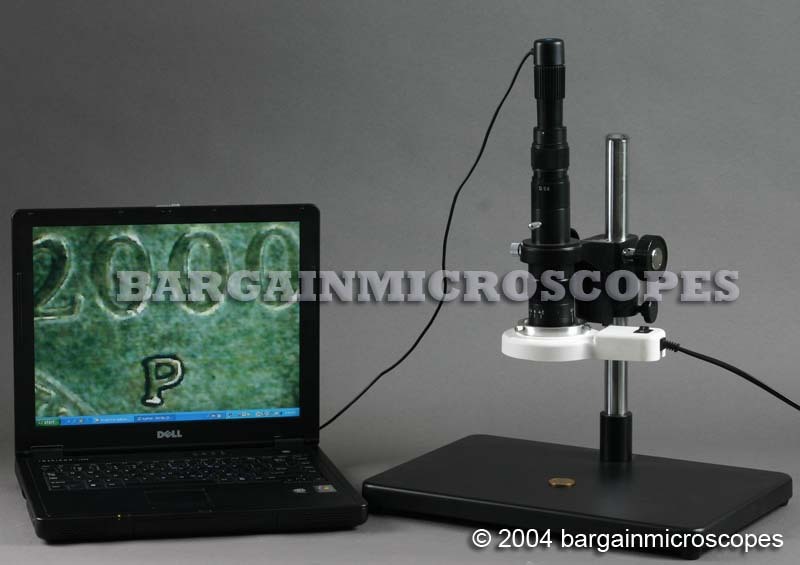 Great for Inspection, Quality Control, Assembly Lines, and Circuit Board Work. 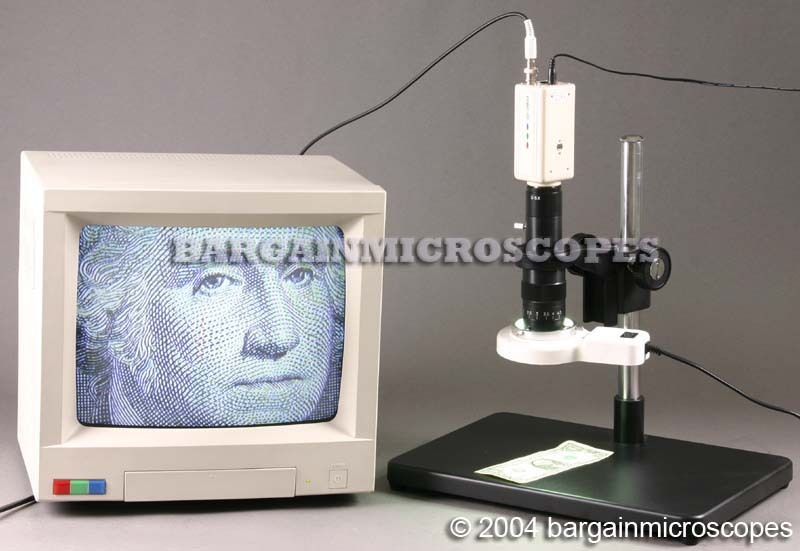 Full Unit sells for $2500 in Several Industrial Equipment Catalogs! 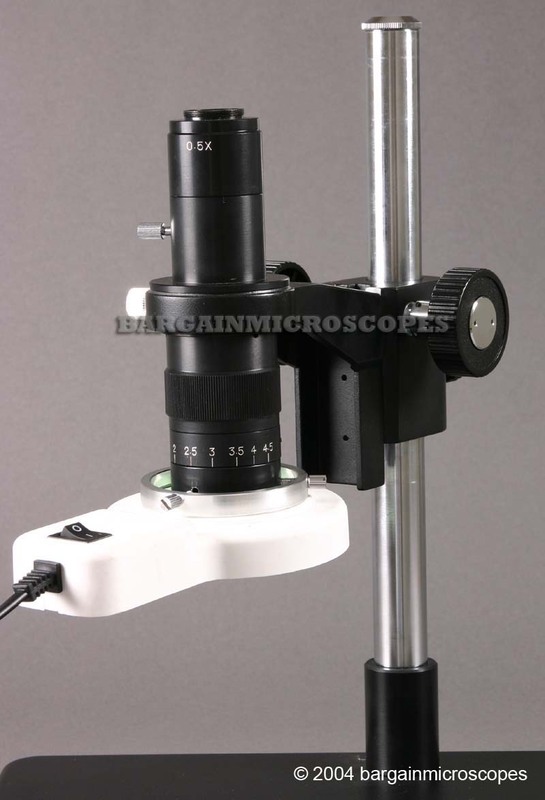 Large Flat Base for Maximum Stability. 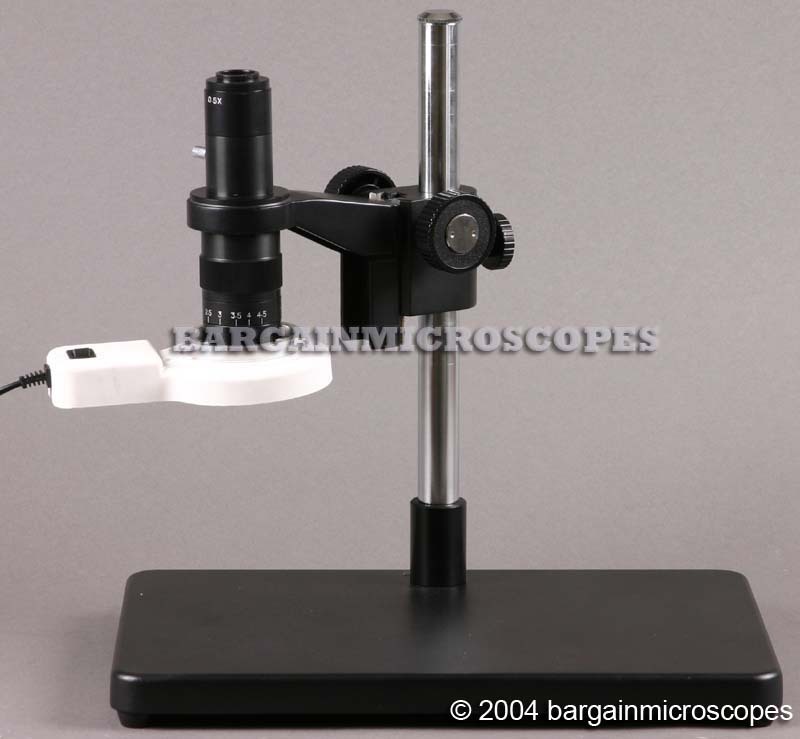 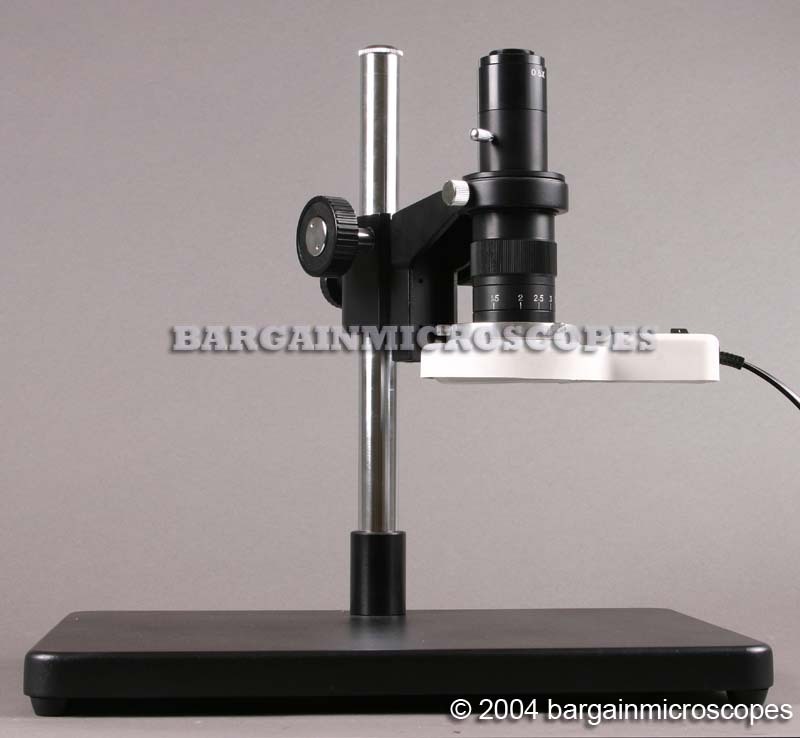 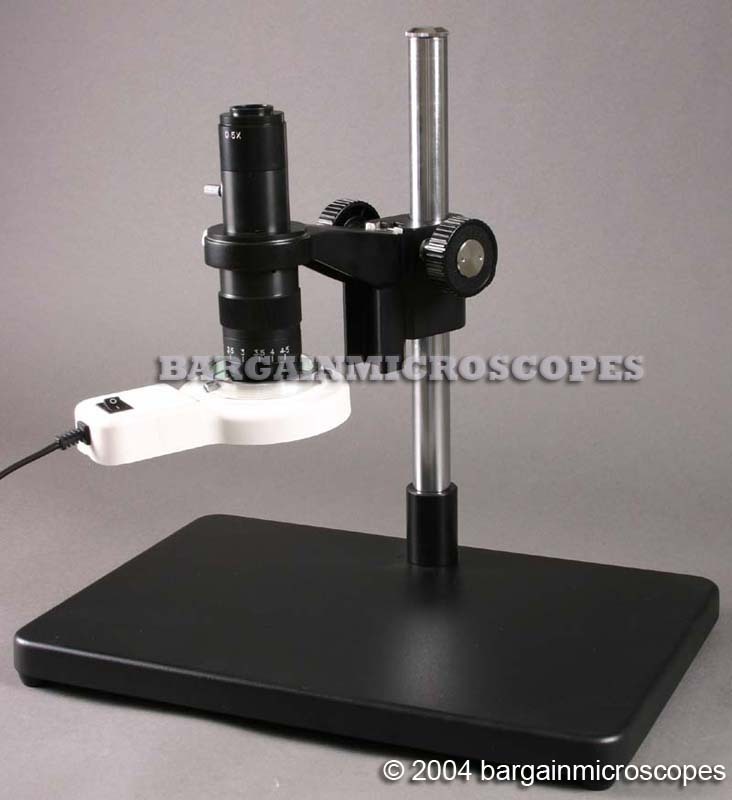 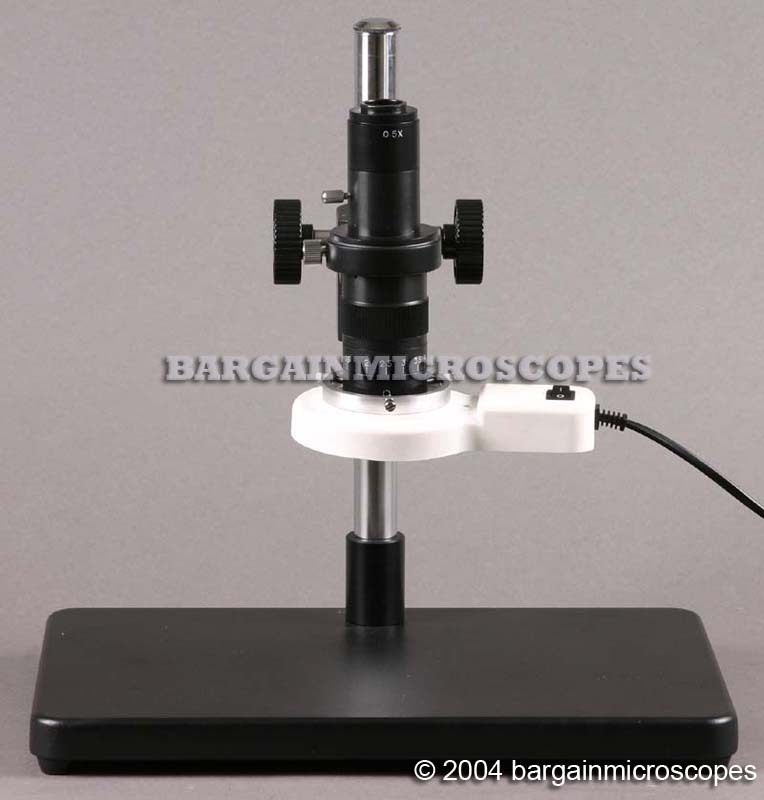 Total Maximum Overall Height of Microscope (top of c-mount): 515mm.